Emilie Moureau supervises the multilingual team of Be My Nounou. An Au Pair during her studies, she then worked as a recruitment officer and is also a psychologist with a university certificate specialized in bilingualism in children. 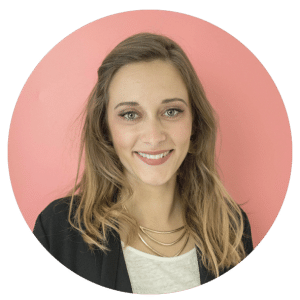 Emilie MOUREAU is the founder of Be My Nounou. She took the decision in 2014 to create Be My Nounou to offer an innovative program to care for children at home. This program is based on a fun and creative language immersion. The team is on a human scale and is always on hand to answer to the questions of parents and nannies with pleasure. Our mission is to find the best baby-sitters for your children! IS TO FIND THE BEST BABY SITTERS FOR YOUR CHILDREN! Awarded a Diploma in Psychology; she is also trained in bilingualism in children. Before creating Be My Nounou she was a recruitment officer in a highly demanding work environment. This allows her today to recruit the very best nannies. Emilie Moureau supervises the multilingual team of Be My Nounou. 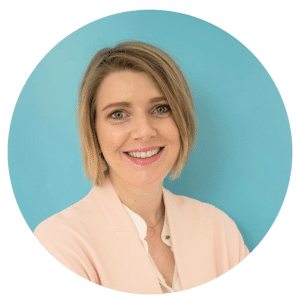 After a 2-year experience working as an Au Pair in the USA and with a Masters diploma in law, Audrey has joined Be My Nounou. She is in charge of hiring the best English-speaking nannies in Paris. 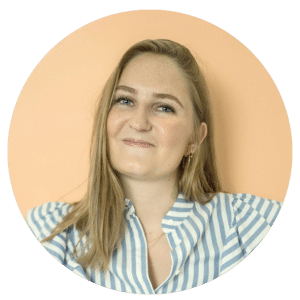 Originally from Denmark and awarded a certificate from INSEEC, Christina started at Be My Nounou as a nanny and is now the communication officer. They have all been trained by the Red Cross in basic first aid. Our childminders are trained with the Be My Nounou methodology to teach a new language to children. Your chosen nanny is a relay between you and your children. She must share your child-rearing values and be a role model for your children. Be My Nounou offers you all its expertise to select the best nanny or babysitter for your family.